Say hello to Duke! I call him #SirDuke, like that tribute song by #StevieWonder to #DukeEllington, the #jazz legend who died in 1974. (I know, I know, I’m handsome AND intellectual.) Sir Duke is a #chihuahua #dachshund mix, between 4-6 years old, and weighs 10 pounds. Although small in stature, he is HUGE in personality. He loves cuddling, has a big heart, and is super loving and sociable. (When Sir Duke is at my house, my Mama focuses her attention on him and that gives me a much-needed break from her constant kisses and cuddles; I love them but sometimes I just want to run around and be naughty, ya know?) He could live with older children and other #dogs, but the verdict is still out on #cats. Sadly, he was surrendered because his family was moving and couldn’t take him with them. If you are interested in adopting him, get at me, dawg! Comment or DM me here or tweet me @wheredogsrule. 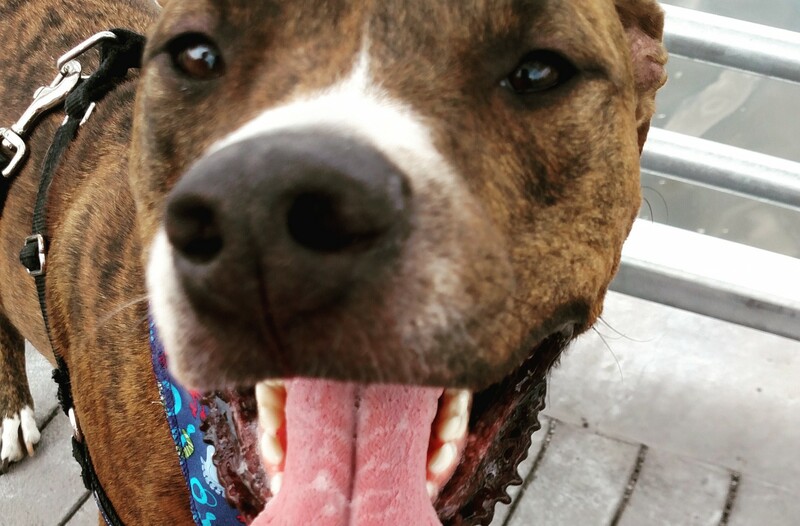 He is a @phillypaws boy in need of a wonderful #home so you can always email them directly at dogs@phillypaws.org to learn more about #Duke and how you can #ADOPT him. And remember, #KING is #wheredogsrule.